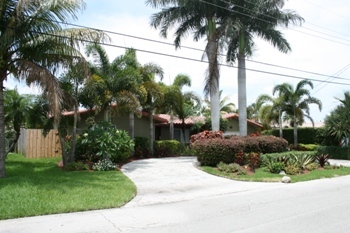 The Coral Heights neighborhood is one of the most desirable areas to live in the Oakland Park real estate market. Listed below are the most recent closed sales in Coral Heights: -4221 NE 16th Terrace, Oakland Park, FL 33334 3 bedrooms | 2 bathrooms | 1,500 square feet List price $409,000.00 | Sold price $375,000.00 -1503 NE 48th Court, Oakland Park, FL 33334 5 bedrooms | 3 bathrooms | 2,616 square feet List price $399,900.00 | Sold price $395,000.00 -4370 NE 13th Avenue, Oakland Park, FL 33334 3 bedrooms | 2 bathrooms | 1,357 square feet List price $399,000.00 | Sold price $380,000.00 Do you want to know what your home is worth? Call today for a free no obligation home value analysis or if you are looking to buy call and be set up on a new listing notification email list. 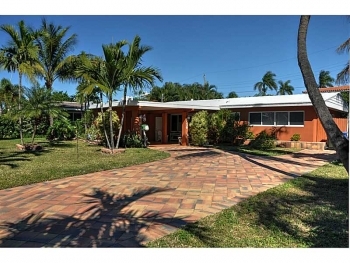 The Coral Shores neighborhood in the East Wilton Manors real estate location is perfect for those wanting a urban feel. This would put you within minutes to the beach as well as some of the areas best shopping and nightlife. 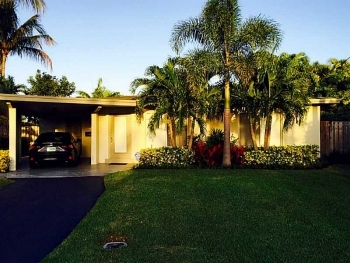 Listed below are the most recent sales in Coral Shores: 2718 NE 21st Terrace, Wilton Manors 33306 | 3 besdrooms 2 bathrooms | List price $659,000.00 | Sold price $650,000.00 2391 Coral Shores Drive, Wilton Manors 33306 | 3 bedrooms 2 bathrooms | List price $499,000.00 | Sold price $465,000.00 3000 Coral Shores Drive, Wilton Manors 33306 | 3 bedrooms 2 bathrooms | List price $399,900.00 | Sold price $390,000.00 If you are looking to sell or buy call Wilton Manors realtor Keith Hasting at 305.778.0244 or email kjhasting305@gmail.com for a free no obligation appointment today. 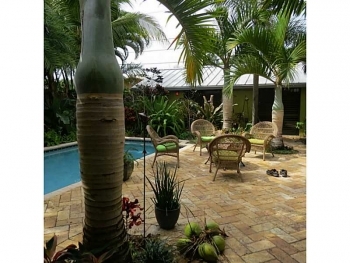 The Coral Gardens neighborhood located in the east Wilton Manors real estate market is one of the most desirable communities within the city. Listed below are the most recent sales (since 10/01/2015) based on date from the South Florida MLS. 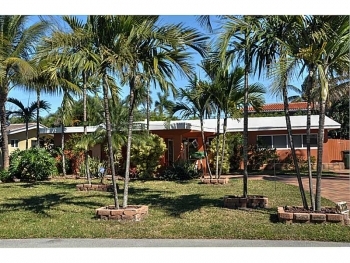 2149 NE 27th Drive, Wilton Manors, FL 33306 | 2 bedrooms 2 bathrooms | 1,812 sq feet | List price $589,000.00 | Sold price $575,000.00 2000 NE 26th Drive, Wilton Manors, FL 33306 | 3 bedrooms 3 bathrooms | 1,727 sq feet | List price $499,000.00 | Sold price $499,000.00 1940 Coral Gardens Dr, Wilton Manors, FL 33306 | 3 bedrooms 2 bathrooms | 1,926 sq feet | List price $424,900.00 | Sold price 424,900.00 If you are looking to sell or buy contact Wilton Manors realtor Keith Hasting by calling 305.778.0244 or email kjhasting305@gmail.com and schedule a free, no obligation appointment today. 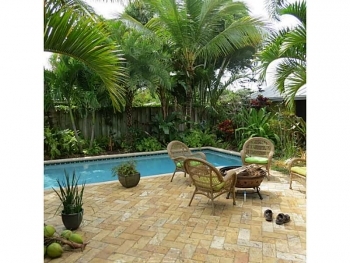 The Coral Gardens neighborhood is simply one of the finest areas to live within the Wilton Manors real estate market. With its perfect location that is close to excellent shopping, the beach and some of the best dining and night life options. 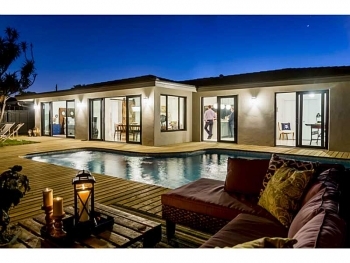 The selection and size of homes can vary widely depending on when they were built. 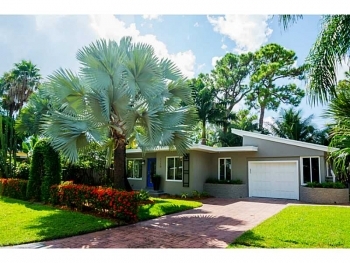 Listed below are the most recent sales since September 1st: 2157 Coral Gardens Drive, Wilton Manors, 33306 | 3 bedrooms 2 bathrooms | 2,009 square feet List price $599,500.99 | Sold Price $560,000.00 1920 NE 26th Drive, Wilton Manors, 33306 | 3 bedrooms 2 bathrooms | 1,672 square feet List price $335,000.00 | Sold price $300,000.00 If you are looking to sell or buy in Wilton Manors contact Keith Hasting at 305-778-0244 or email kjhasting305@gmail.com today. The Oakland Park real estate market is simply red hot right now with homes selling within record time. With the Royal Palm Isles & Royal Palm Acres and Royal Palm Lake Estates being highly sought after for their great location and reasonable prices. 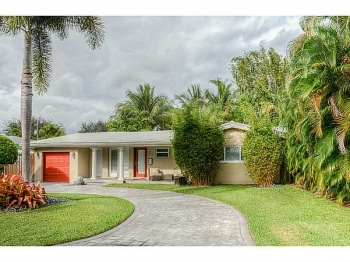 Listed below are the most recent sales: 3710 NW 18th Avenue, Oakland Park, FL 33309 | 3 bedrooms 2 bathrooms | List Price $329,000.00 | Sold Price $310,000.00 1767 NW 37th Street, Oakland Park, FL 33309 | 3 bedrooms 2 bathrooms | List Price $319,700.00 | Sold Price $300,000.00 Contact Oakland Park real estate agent and Royal Palm Acres resident Keith Hasting when you are ready to sell or buy.